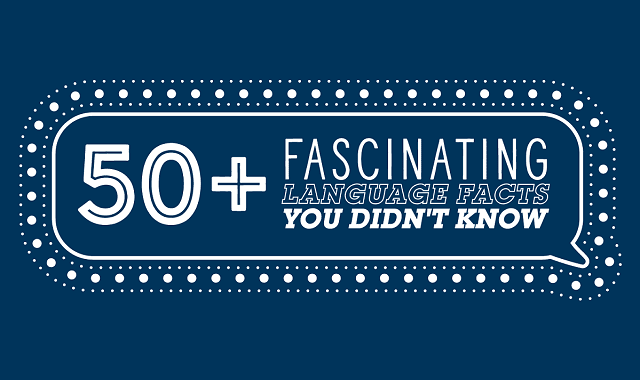 50+ Fascinating Language Facts You Didn’t Know #Infographic ~ Visualistan '+g+"
Looking for interesting language facts? The world is full of diverse and unique languages, from the exotic sounds of Japanese to the romantic expressions of French. How all of these languages originated is often debated. Check out the infographic below. There are dozens of interesting language facts that will inspire you!